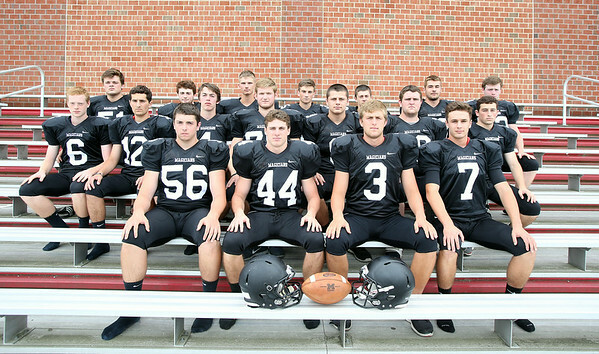 Marblehead High School Football Senior Class of 2015. DAVID LE/Staff photo. 8/22/14.